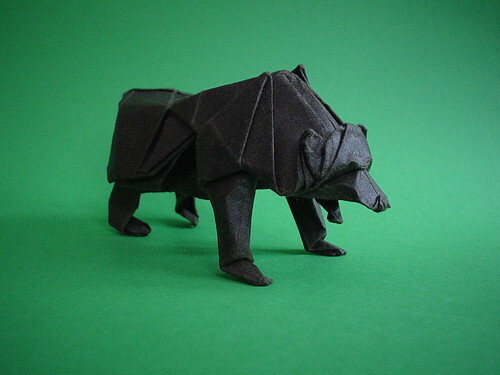 Finally I made this model. 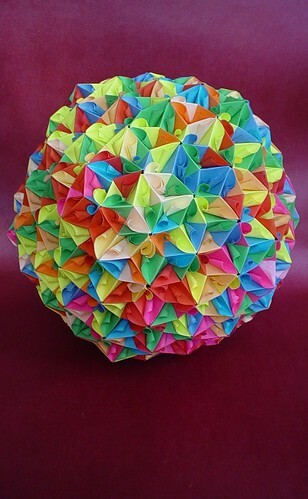 Tomoko Fuse's ball made by Me from 480 units. This is a Christmas ball for YOU ALL.